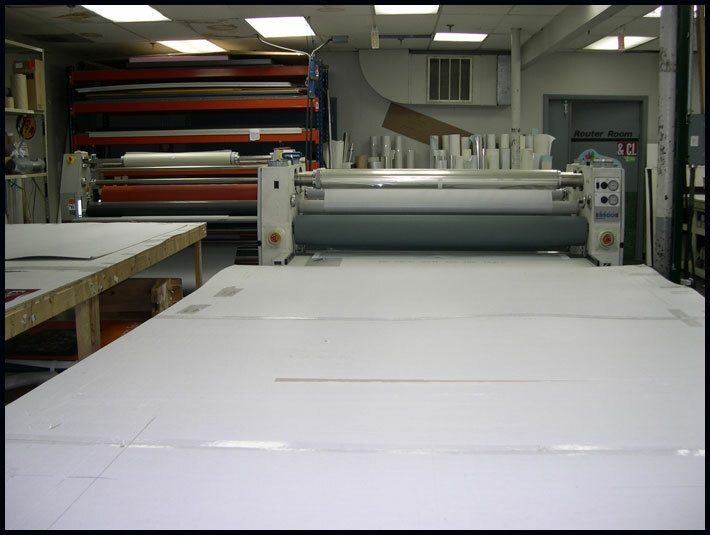 Sheet size 64” x 144”. Prints on 20 oz. vinyl, styrene, 20 pt. poster board. 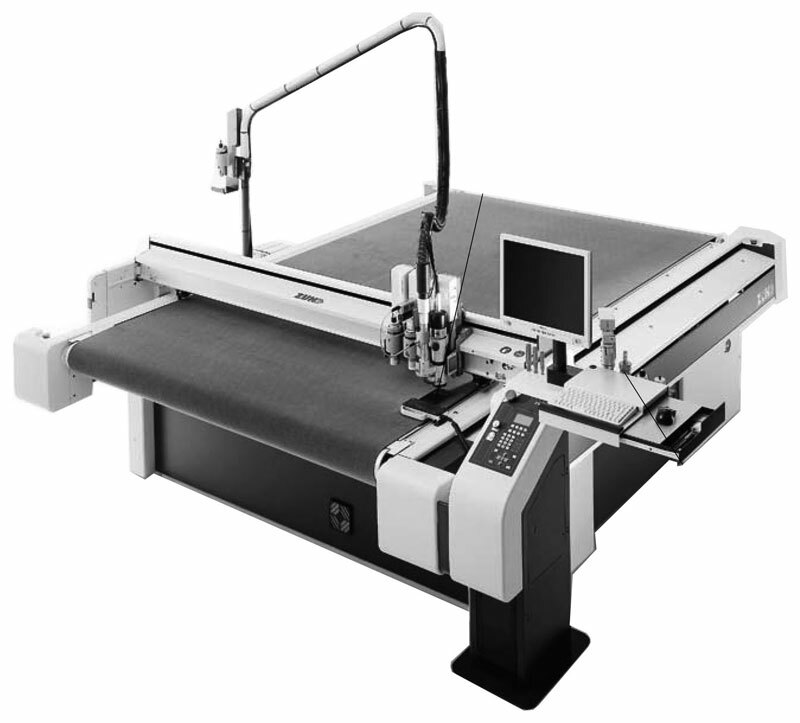 45 sheets per hour. 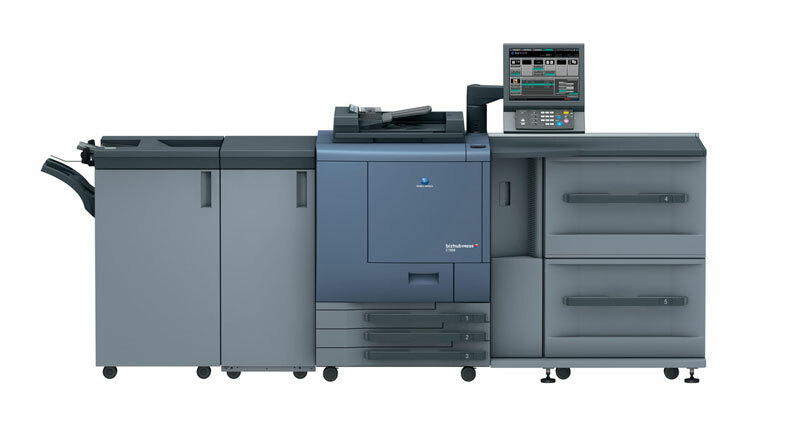 At ColorImage, we have an HP Scitex TurboJet 8500 at our disposal to create displays for your business with the most visual impact. 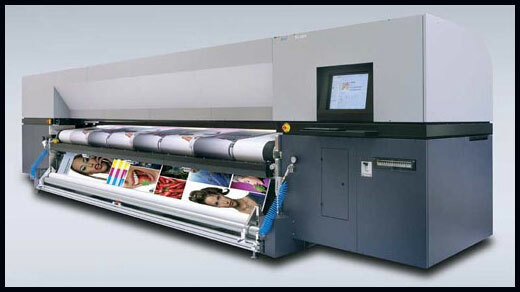 It is a very versatile large-scale printer that can produce a range of printed products to suit your needs. This state-of-the-art printer uses Ultra Violet printing technology, which allows us to print stunning images, quickly, with no volatile organic compounds (VOCs). Solvent inks, the industry standard, must dry in between each color applied, and the solvents contain environmental toxins. During the drying process, these VOCs are released as toxic fumes. UV cured inks are much more environmentally friendly than solvent inks. UV cured inks start dry, and with the application of ultra violet light, they undergo a hardening process, which bonds the inks together. They do not need to dry; therefore, many colors can be applied at once without drying time in between. This means the time it takes to produce a poster or banner can be drastically reduced compared to other printing methods. 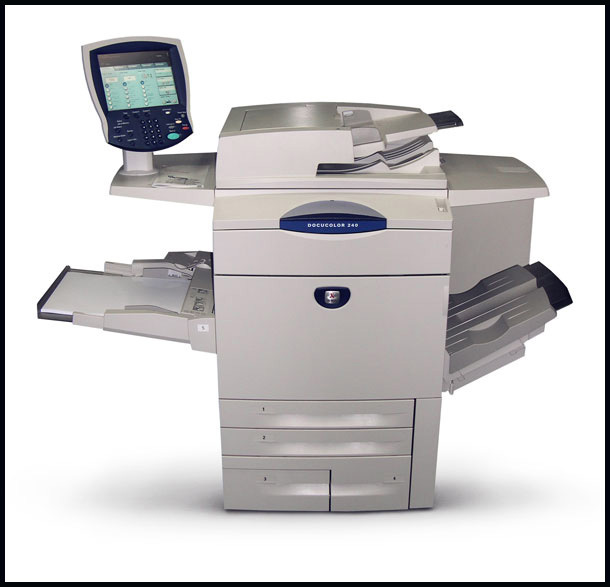 Our investment in the HP Scitex TurboJet 8500 is an investment in your business. 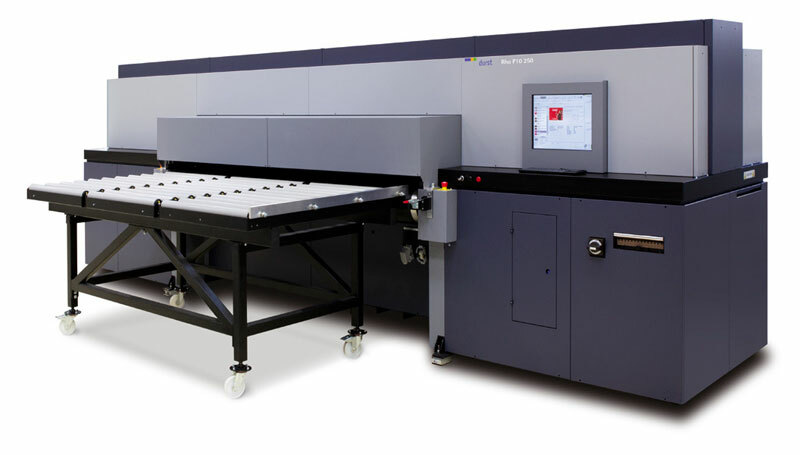 A machine like this one allows us to ensure very quick turnaround times on large projects while delivering the highest quality retail displays, banners and posters. 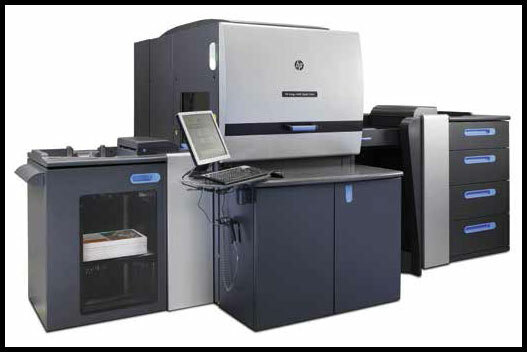 Our HP Scitex TurboJet 8500 can produce prints with resolutions up to 600 dpi while still maintaining high speeds. 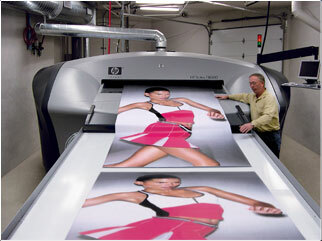 Posters sized 4.9 feet by 5.9 feet can be printed as quickly as 132 per hour. Even at the highest resolutions, it can turn out 20 beautiful display pieces per hour up to 5 feet by 12 feet in size. 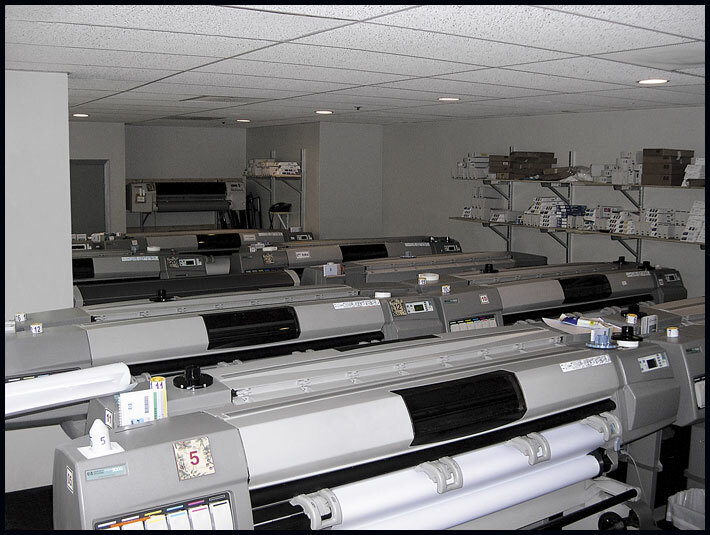 In addition, the HP Scitex TurboJet 8500 allows us to give you and your business extraordinarily quality prints on a variety of media from various types of paper to backlit displays and textile hanging displays. Products made on this printer are durable for up to two years of outdoor use, which means you can invest in long-term displays worry-free. UV cured inks have much greater color values when compared to solvent inks, giving your materials a brighter look with greater color saturation. 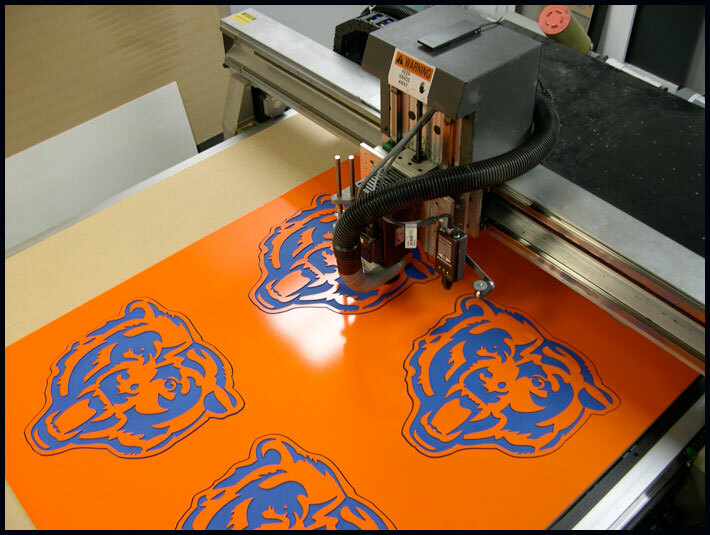 Plus, we can customize images on the machine before printing (color replacement, saturation, gray levels, etc. ), avoiding costly mistakes. You know your displays will be visually flawless when we use the HP Scitex TurboJet 8500. Even though the HP Scitex TurboJet 8500 produces stunning large scale prints (up to 5.4 feet by 12 feet sheets can be printed), even at the smallest scale, the image remains crystal clear. Eight-point fonts that might be used on a point-of-purchase or point-of-sale display are just as sharp as 80-point fonts are. This printer gives quality performance in minimum time. ColorImage is ready to serve you and your business with the highest quality displays. We have a dedicated team ready to produce your posters, banners and POS displays as quickly as possible without sacrificing quality. Call us today at 312-666-2844 to find out how we can help your business or organization stand out.